Can you believe it? That’s it! Six weeks of daily Eurovision updates all at an end. 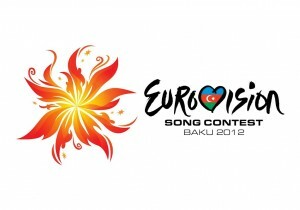 Yes, the beginning of the 2012 Eurovision Song Contest in the Azerbaijani capital Baku is now just two sleeps away, with the first semi-final held on Tuesday night European time. The second semi final will follow on Thursday night, with the all-important Grand Final taking place on Saturday night. Naturally, the team at SBS will be broadcasting each of the finals here in Australia, though they’re on delayed telecast. The first semi final airs on Friday night, the second semi on Saturday night and the all-important Grand Final airs from 7:30pm on Sunday. Who’s going to take out this year’s competition? 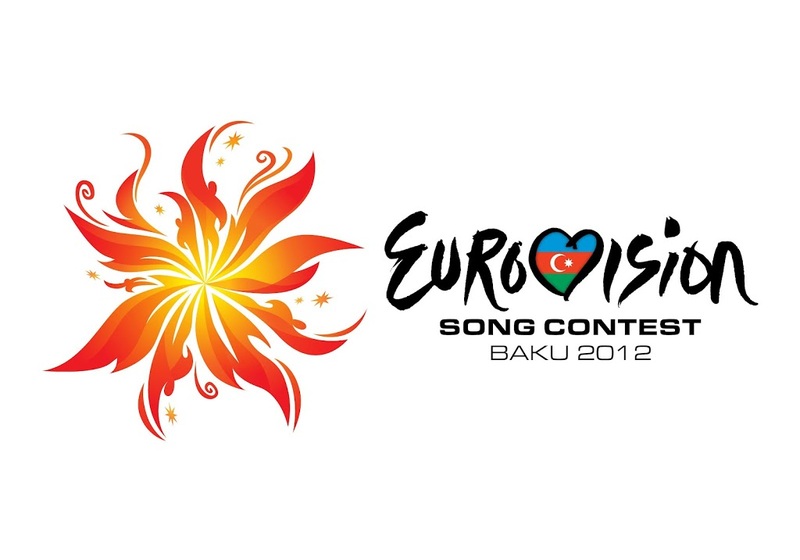 Will it be the highly fancies Loreen from Sweden? Or perhaps that gaggle of Grannies from Russia? Only time will tell. We’ll bring you the countries moving through to the Grand Final on Wednesday and Friday mornings respectively, with a reveal of the Grand Final winner on Sunday morning (all with spoiler alerts in case you wish to view it on SBS first). Looks like a number of European countries are turning to their talent show winners to decide who gets to represent them at the Eurovision Song Contest these days – and Slovakia is no exception. Max placed runner-up in the 2009 edition of TV talent competition ‘Česko Slovenská Superstar’ and was late last year chosen to represent his country in the Eurovision Song Contest. He’ll be performing the English language track ‘Don’t Close Your Eyes’ as part of the second semi final, to be held in the Azerbaijani capital Baku this Thursday (broadcast on SBS this Saturday evening). We can pretty much guarantee that if any punters in the audience have been sneaking in a little shut-eye throughout the night’s performances, Max is bound to wake them up with his crunching rock number. He’s got the whole rock superstar vocal thing completely down pat and should do well in voting.